Hi! Thank you for looking me up! My name is Rebecca Kauffman. 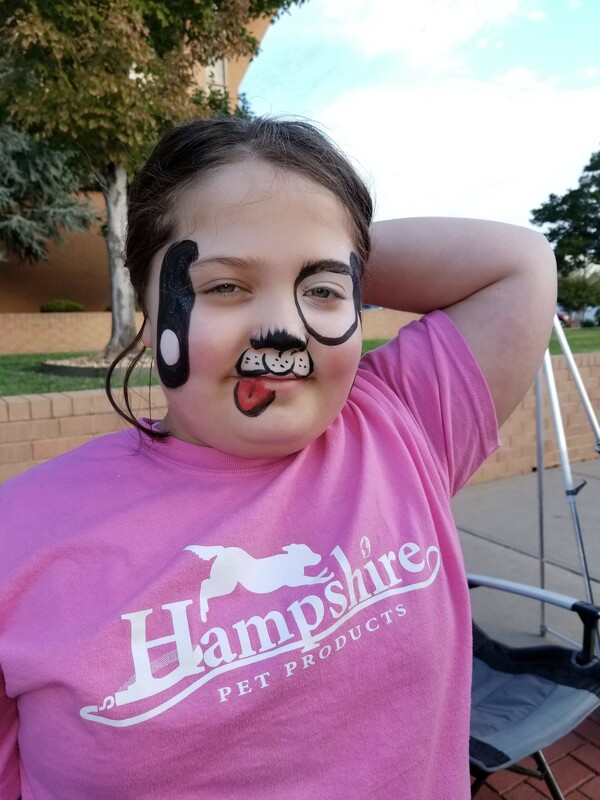 I am a local face painter, offering professional, talented face painting and glitter tattoos for Springfield and the surrounding areas. As a mother of 3 boys, I have the personal experience of working with children that can only come from being a parent. I am also an elementary art teacher. I love face painting and I love making children smile! It is my desire to help create happy memories to your event! Brightening Artworks did an amazing job painting faces at our school event. The girls were made into exotic, glittery animals and the boys became ninjas, pirates and fierce jungle animals. Great option for boys and girls! Great job and arrived right on time ready to transform the kids. Thank you so much! It was a delight to be of service to you! Had Rebecca out for my daughters 6th birthday party. 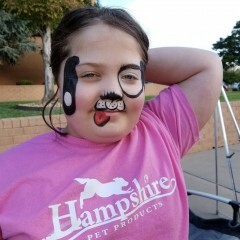 It was so fun and the kids loved getting their faces painted. She did a great job and was so nice to all the kiddos. Thank you for the great review! It is always my pleasure to delight children, their families and friends! Fantastic work and professional painter! 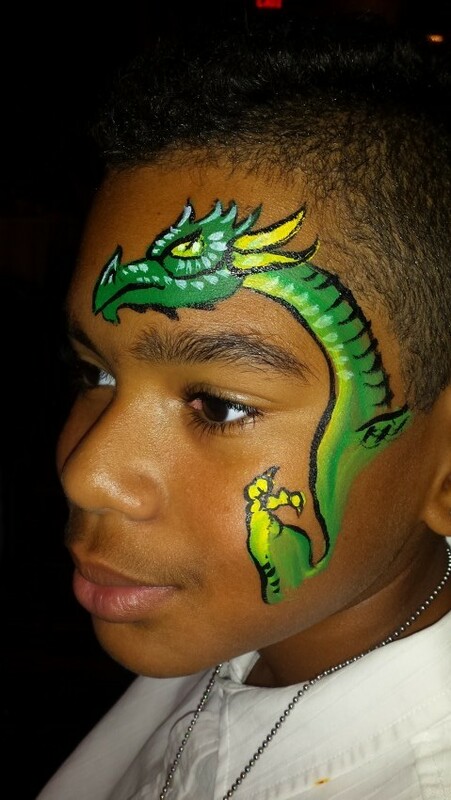 I've used Brightening Artworks several times for my children's events and the face painter, Rebecca, did an amazing job. She has such a wide variety of faces to choose from and does a fantastic job! Will definitely use them again!!! A great job at every event! She was so wonderful to work with and so great with the kiddo's. I highly recommend her for any party/venue you may have. We will definitely be using her again. Thank you so much for your kind review! It was my pleasure to paint for your event. GigSalad hired Brightening Artworks to paint faces at the Laser's Family Night. Brightening Artworks was the perfect addition to the evening. 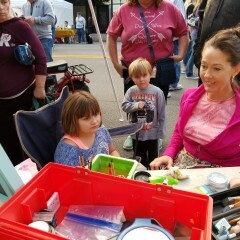 Her face paintings were beautiful and exactly what each child was wanting! Everyone left with a giant smile on their faces! We are looking forward to working with Brightening Artworks in the future! Thank you so much! It was a great privilege to be there. Rebecca did a great job at our event!! Everyone loved it, and others from another meeting at the same hotel were wondering how to get their faces painted! Will def. use her again when we are back in the Branson area. Thank you , I appreciate your kind words. It was a super nice event! I would be thrilled to paint again. Professional, fast and very kind! GigSalad sponsors many events and loves to use our members. Brightening Artworks has been a member of GigSalad for over five years. 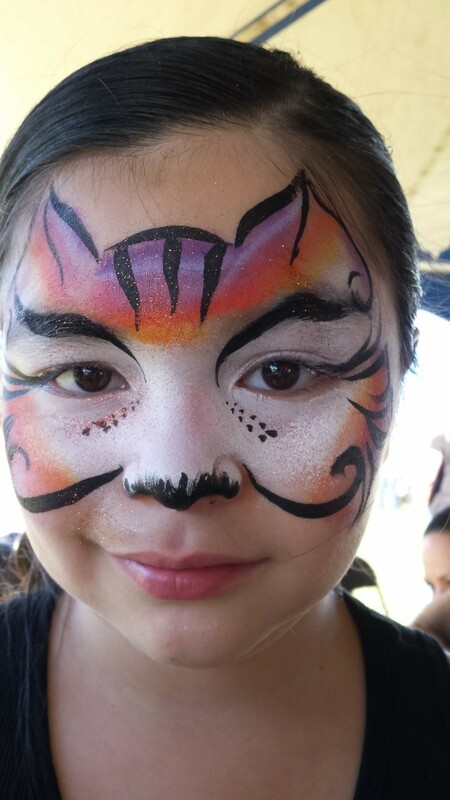 She has a variety of facepaint art from which both kids and adults can choose. 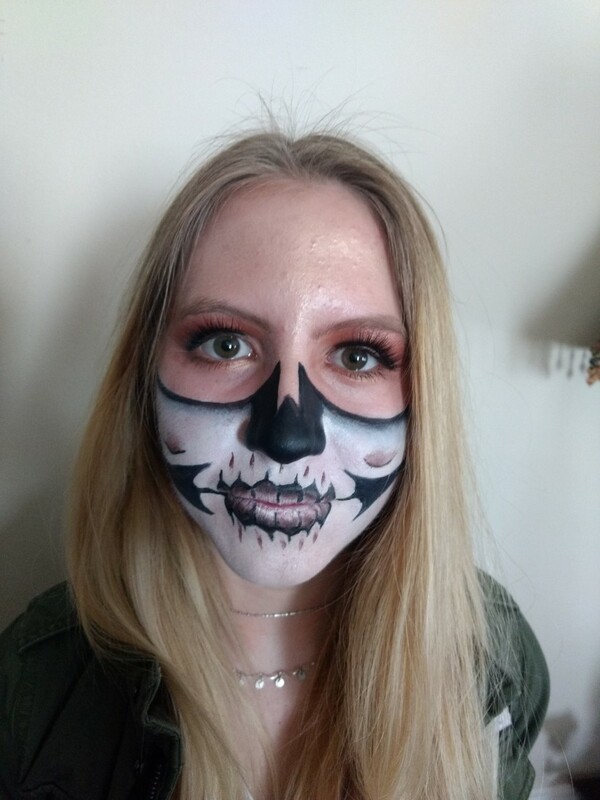 She will paint the entire face and is an artist that is fast and fun. Always very kind to everyone. Thank you. It was a fantastic day! Thank you for your great review! It is always a pleasure to work for GigSalad! As an artist, I can't imagine a more rewarding job than face painting and seeing the delighted look of each child that is painted. Brightening Artworks added so much to our event! Each face is done with amazing expertise and in a small amount of time. Will definitely invite Brightening Artworks to be a part of other events we host! 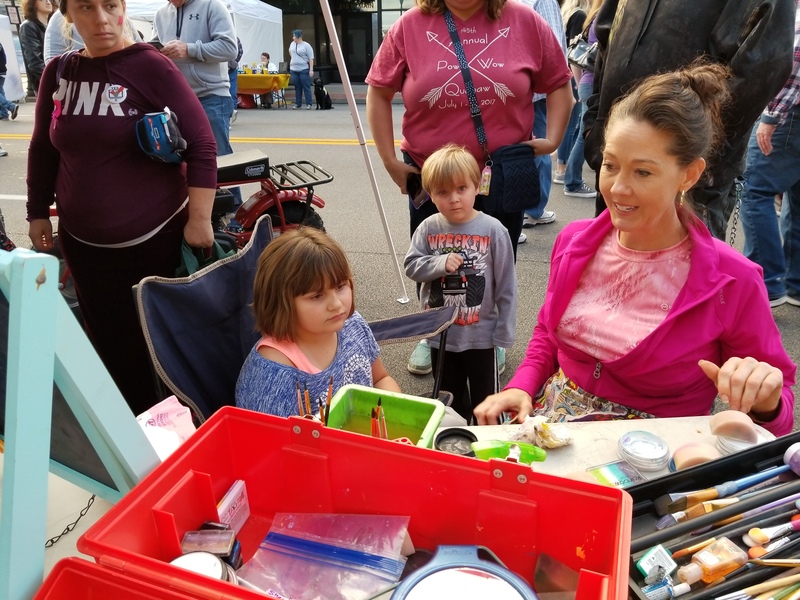 Brightening Artworks by Rebecca provides artistic, high quality face painting and glitter tattoos for people of all ages. 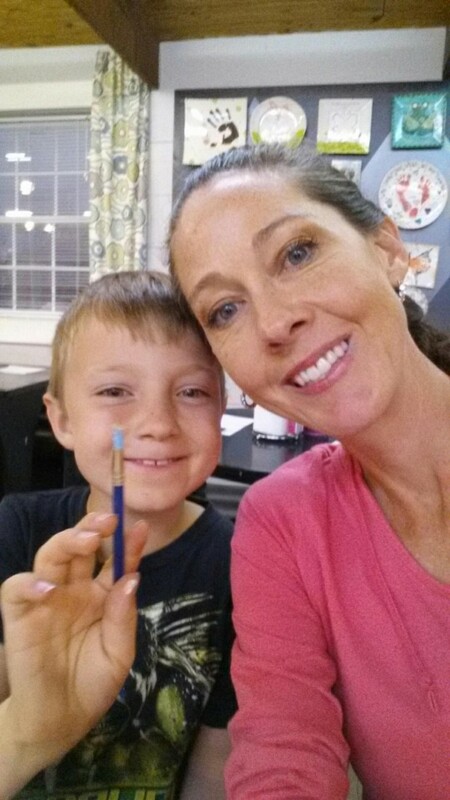 Rebecca is wonderful with children and the public and has a warm and friendly personality. Brightening Artworks by Rebecca can keep a fast pace, while maintaining excellence and creativity, ideal for birthday parties, family events, and even trade shows and high-profile promotional events. Rebecca also offers private sessions for those wishing to be decorated for costumes, full body painting (with appropriate discretion), and belly painting for pregnant mothers. 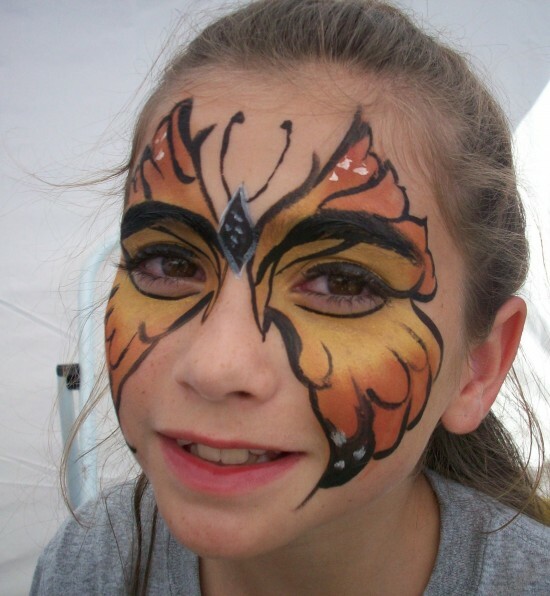 Only professional, non-toxic, FDA approved face paint and glitter is used. I can provide table and chairs and if needed, a canopy tent.